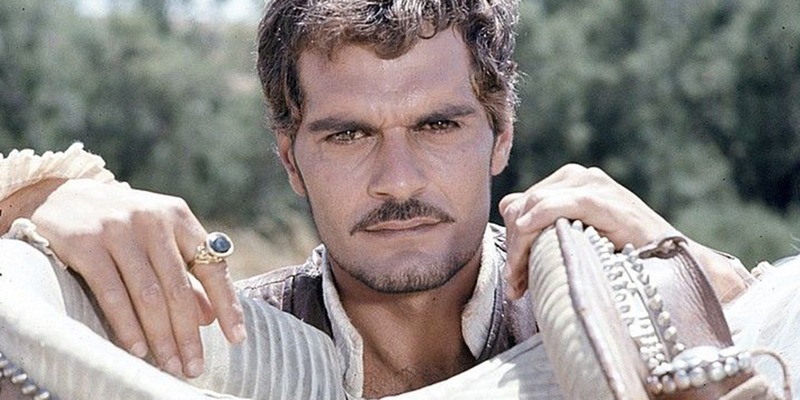 On his birthday, we find out there’s so much more to the screen legend than we thought we knew. 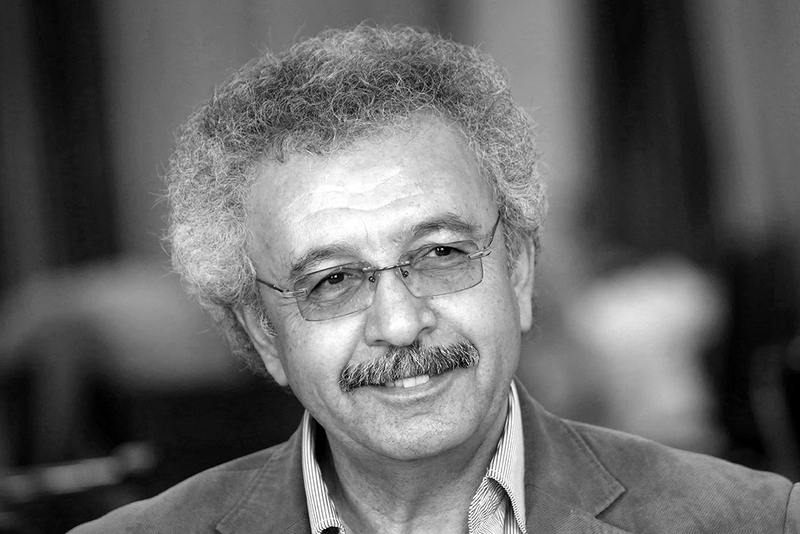 Novelist Ibrahim Nasrallah discusses how his IPAF nominated sci-fi fantasy novel The Second War of the Dog was influenced by the unrest in the Arab world. 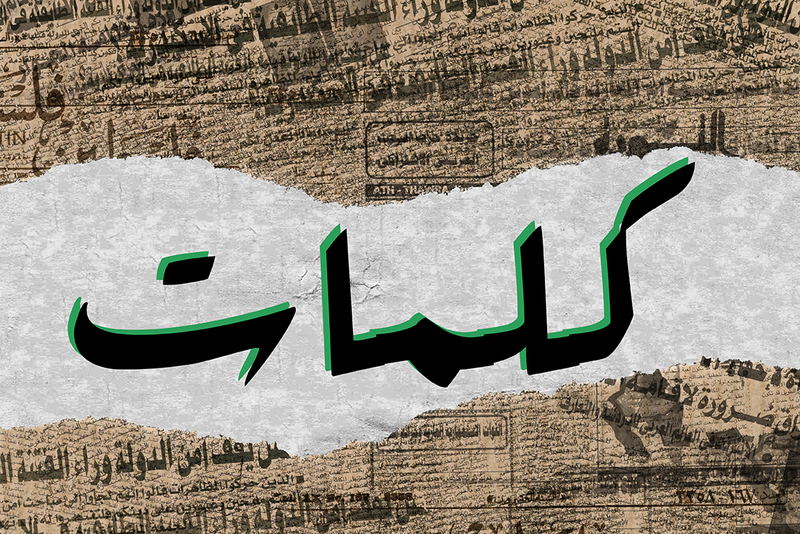 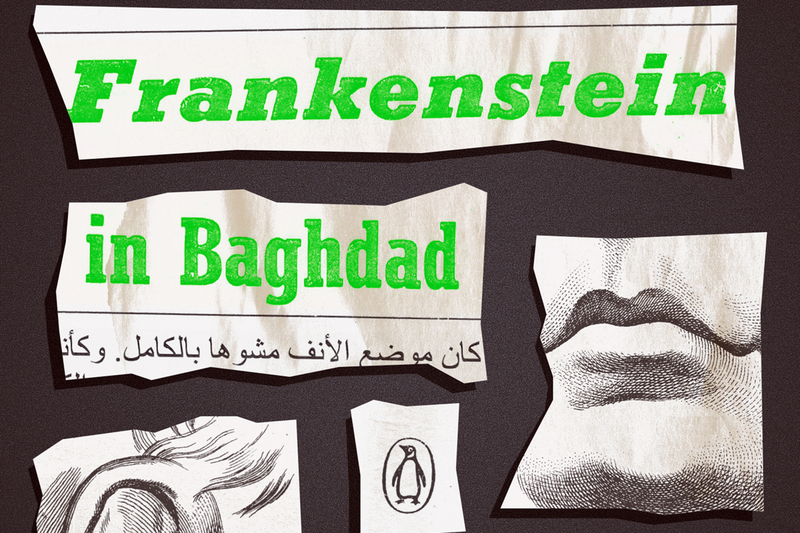 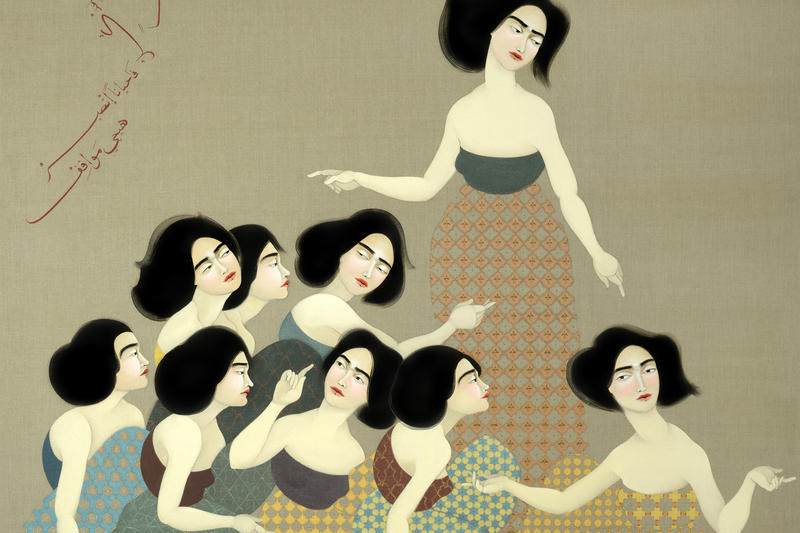 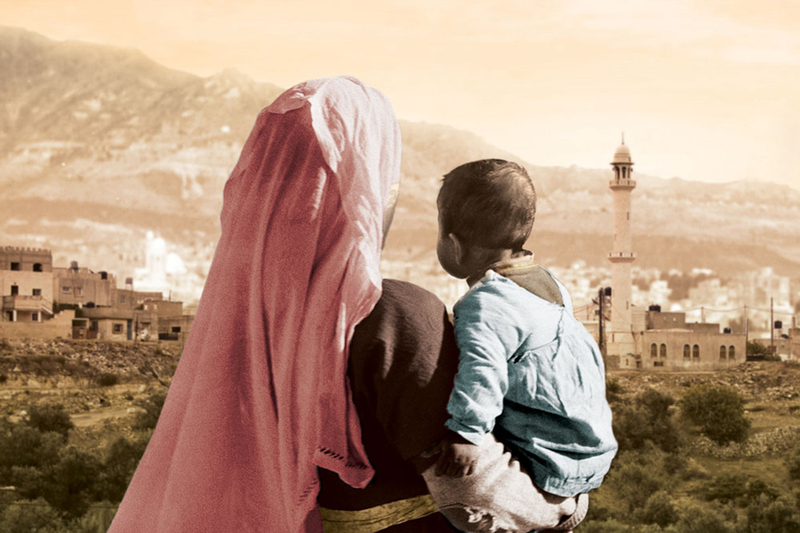 There is a reason why everyone is talking about Ahmed Saadawi’s Frankenstein in Baghdad – the groundbreaking novel will leave you at the intersection of a spiritual disaster. 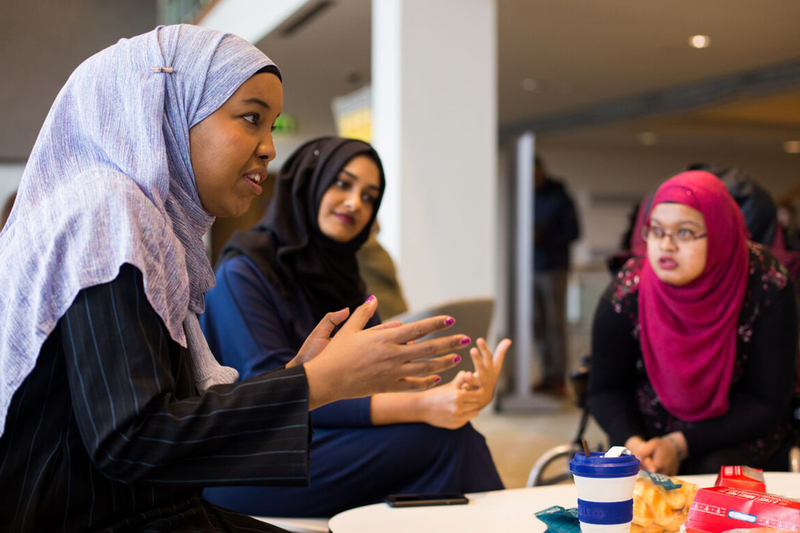 Cut from the Same Cloth is an anthology intending to redirect the conversation on what it means to wear the hijab in Britain. 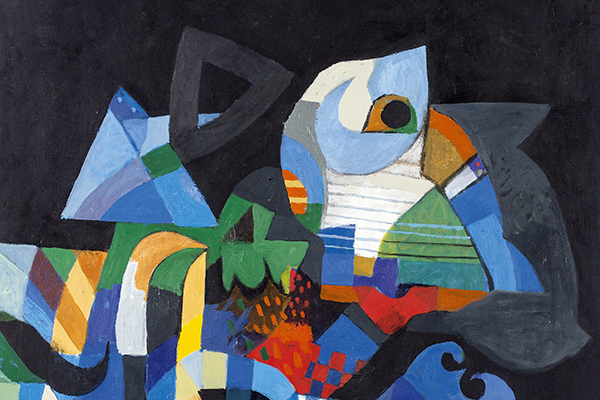 Christie’s Middle East’s forthcoming sale will feature a dozen Iraqi works from the Fadhil Chalabi Collection. 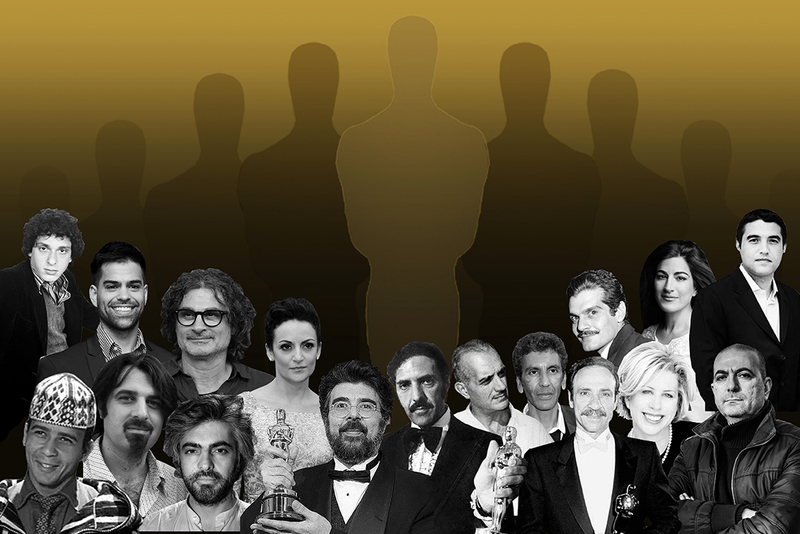 See a timeline of the Arabs who have been recognized by the Academy Awards and those that changed the movie industry. 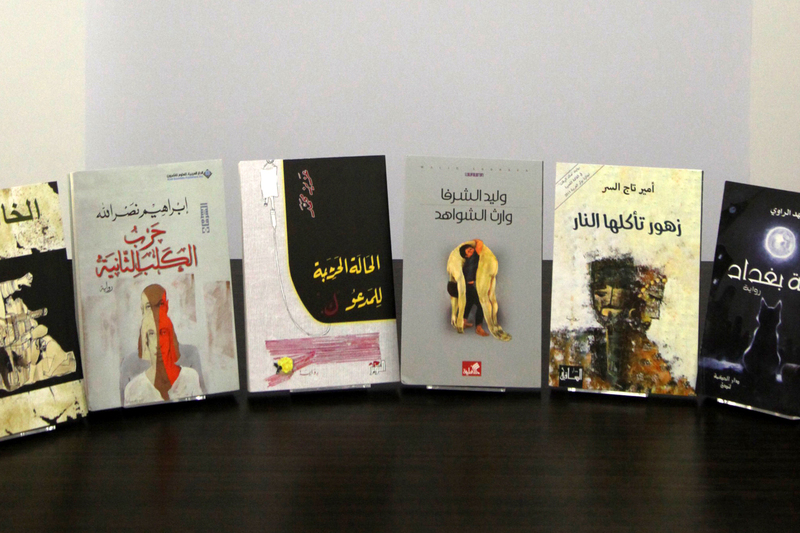 Learn more about the six novels up for one of the most prestigious literary prize in the region before you order your bundle of books online.